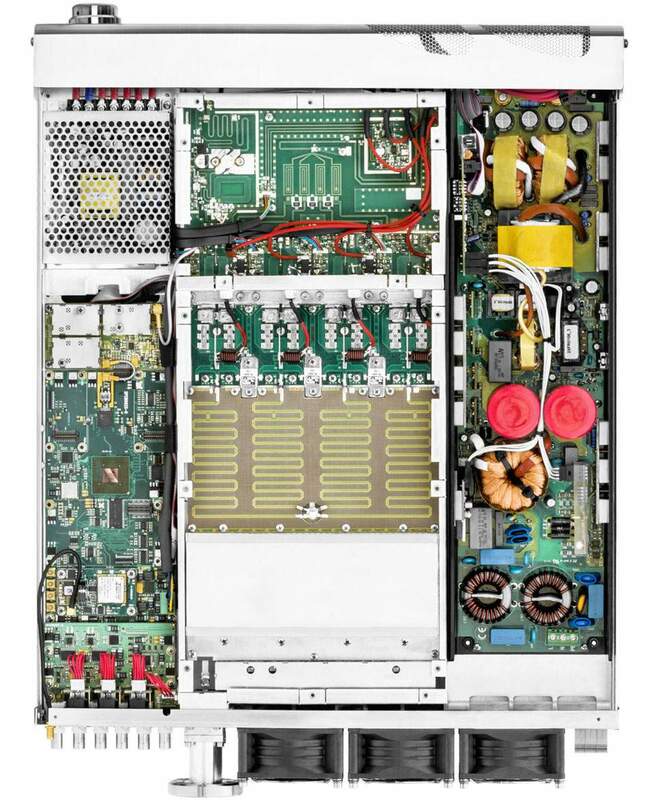 Combining efficiency, low-power consumption and reliability with high fidelity and extreme sound purity through the use of digital technology. The line is the result of the company’s know-how gained through many years of experience. The extremely fast performance is particularly important in N+1 systems, allowing the transmitter to remain on air without interruption, even in the case of a system failure. Equipped with remote control and management, the user can receive data and send instructions to the transmitter via several communication channels — SMS, GPRS, TCP/IP and SNMP. It is possible to configure all the parameters of the transmitter by simply navigating through the software menus using the front panel control knob. 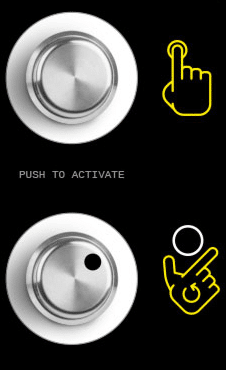 Easy Access buttons take you directly to the main functions of the transmitter, so you can operate them quickly. Set up and operating parameters such as voltage, temperature and power, among others, are shown in an O-LED display. Indium transmitters also include status LEDs that provide a quick snapshot of the operation of the equipment. Complete monitoring capabilities of all transmitter parameters are also easily accessible.